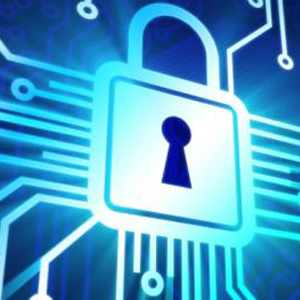 AME provide more information about security news, let customers know more related information. Suggest news about cctv system. 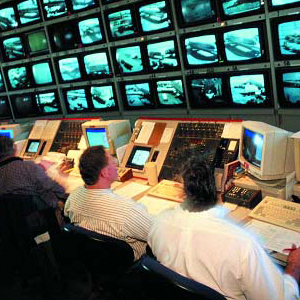 Suggest news about Surveillance system. 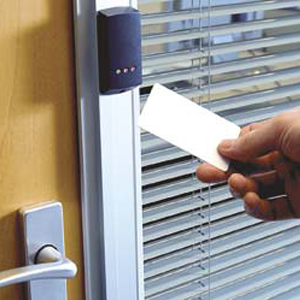 Suggest news about access control system. 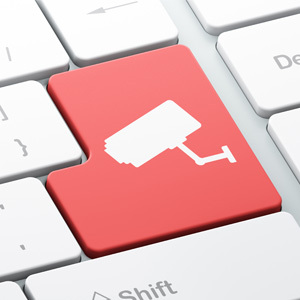 Suggest news about intrusion detection system.